I was walking through the Newark airport last night when I noticed a new Accenture ad that caught my attention. 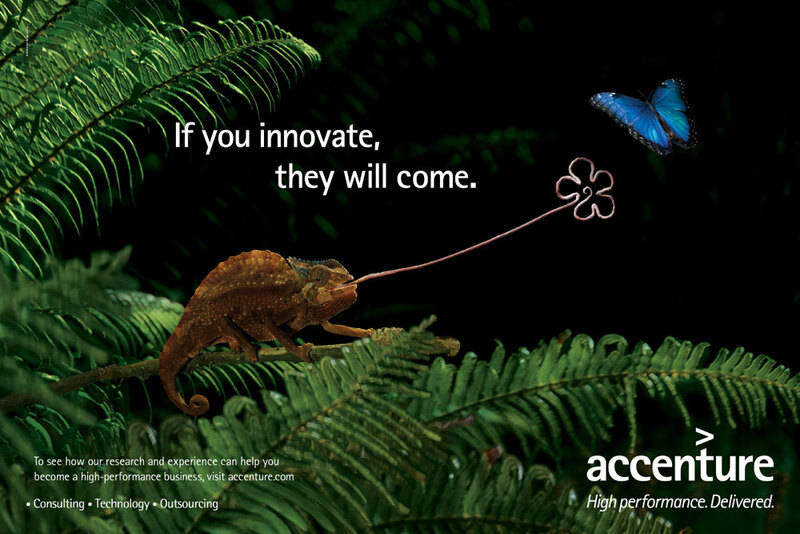 The ad simply states “If you innovate, they will come.” The image features a chameleon with a flower-shaped tongue luring a butterfly into its range. What a brilliant concept! 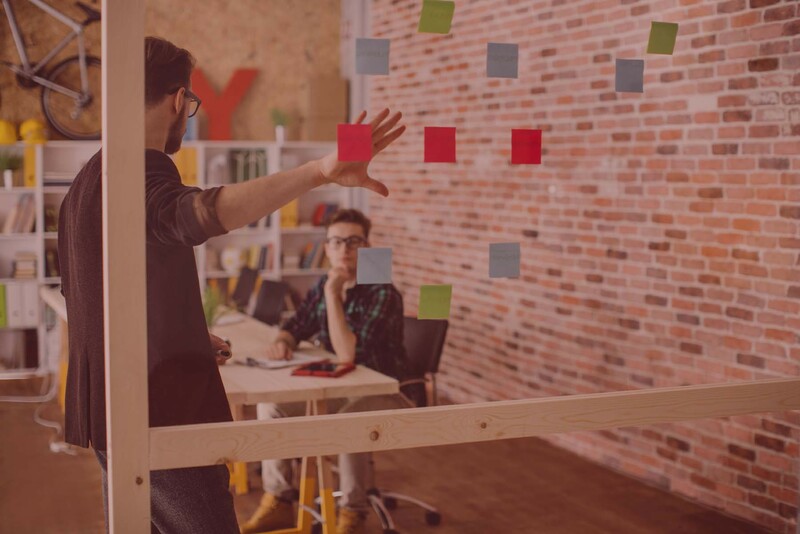 Especially to build upon what has become of the business world’s most over-hyped cliches. Of course, it is critical that Accenture have a strong campaign to follow its nearly ubiquitous Tiger Woods ads. Even better news for Accenture is that it seems the Tiger ads seem to have finally been replaced in airport locations around the world! Brilliant piece of work !! !